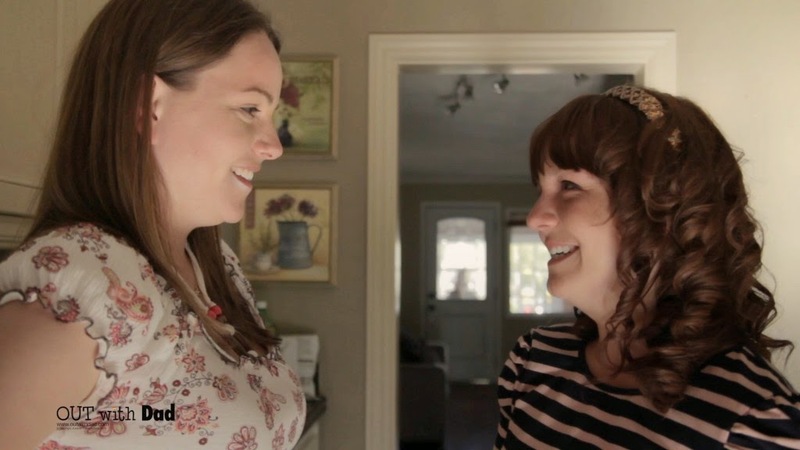 Out With Dad was voted web series of the week. 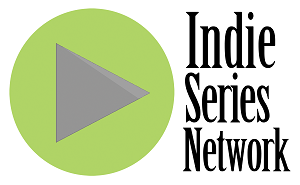 The results are in from the ISN "Indie Series of the Week" poll for web series that aired one or more new episodes from September 21-27, 2014. Out With Dad was voted favorite web series of the week. A new episode of Proper Manors was second, followed by the latest from Where the Bears Are and Youthful Daze, and the series premiere of Bi. L.D. Weller (Mama in Proper Manors) was voted Favorite Actor for the week. Kate Conway (Rose in Out With Dad) was voted Favorite Actress for the week. The Favorite Couple/Duo this week was Rose & Claire from Out With Dad. - 39 to Go Episode 6 "Van Roo-fies"
- Alex and Jane Episode 2 "Online Dating"
- Cornerstone Episode 3 "Revelation"
- Posers Episode 5 "Shiny Happy Yoga Teacher"
- Proper Manors Season 2 Episode 2 "In Memorium Part III"
- Youthful Daze Season 3 Episode 4 "Twisted"